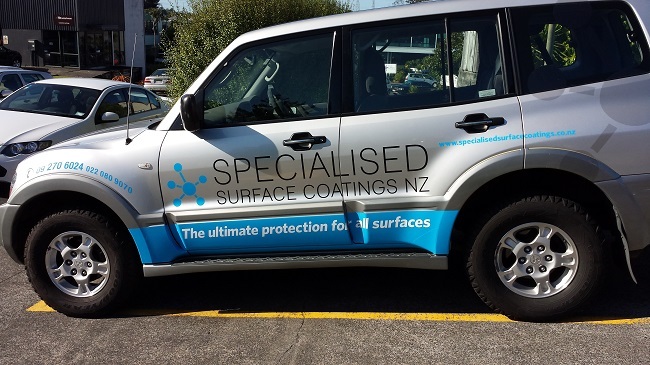 If you are looking for full time or a part time business then protecting surfaces such as showers, driveways and tiles may be for you. 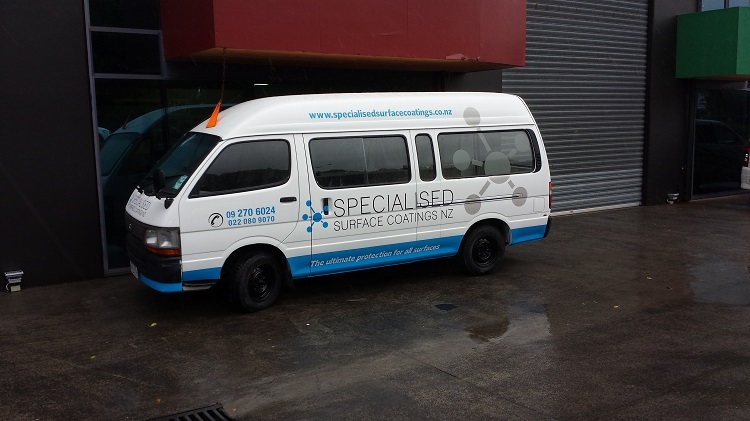 Work your own hours, excellent earnings, lots of referral work and full product and service support from Mike Alison of Specialised Surface Coatings in Auckland. Price pls uniforms, stationery, ad cost share and chemical costs. Proven marketing plan and product with amazing results. Breakthrough technology new to New Zealand.